Holiday season has arrived with Diwali just around the corner and Christmas following soon after in December. 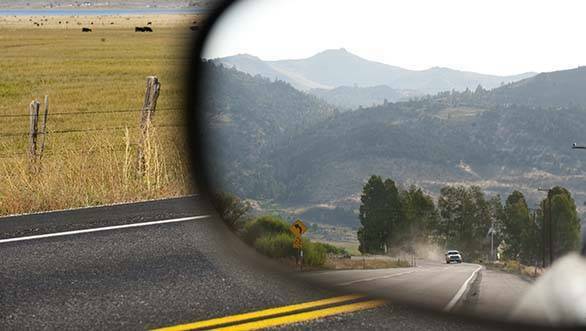 If you've got your plans ready and your bags packed to head out of town on a road trip, well you're on the right track. However, if you haven't gotten any plans to travel as yet, you better get a move on it. And if you're looking for the perfect place to visit, we hear that California is quite the place to drive through this time of the year. You could hit the North Coast to drive on Inspiration Highway which is two hours north of San Fransisco. This 148km stretch goes in and around six American Viticulture Areas (AVAs), and thousands of acres of the classic California outback. 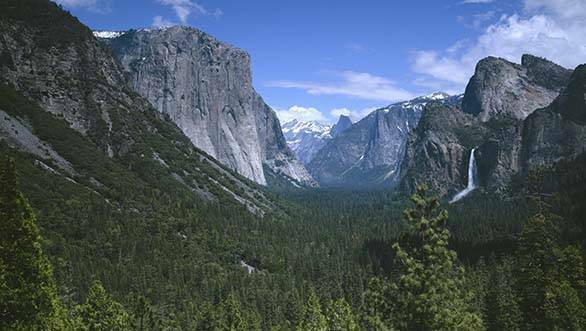 Or you could drive to the High Sierra to see Ebbetts Pass National Scenic Byway, to see glacially carved valleys, ancient volcanic peaks, deep river canyons, hot mineral pools and some astounding views. You could also hit Highway 395 that runs through the Eastern Sierra Nevada which passes through Bodie State Historic Park, one of the most iconic ghost towns in the West. 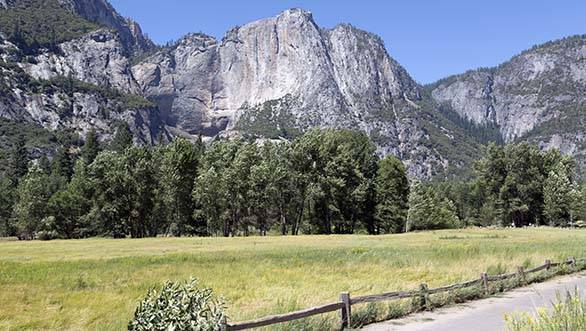 The Majestic Mountain Loop, which is a 645km drive through Sequoia, Kings Canyon, and Yosemite National Parks, is your other option in the High Sierra. 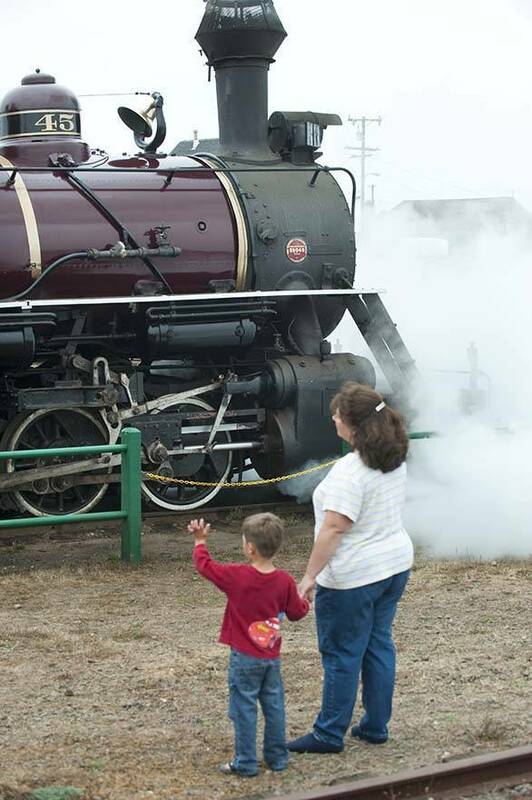 Although dubbed as a "three parks in three days," kind of trip, you could take your time to see everything. The Central Valley in California is another option where you could drive through Fresno County's Blossom Trail to be awed by the bold pink and white blossoms, golden poppies, and beautiful orchards. If you enjoy some of the finest wine, then California has Sonoma Valley. This location offers small road trips through gorgeous vineyards to reach Chateau St. Jean Winery or Landmark Vineyards to sample the local wines. To drive through vast expanses of farm land, you could head to Capay Valley. Here you could be a part of the Almond Blossom Festival, the annual Lavender and Tomato Festivals, and the famous Hoes Down Harvest Festival. Julia Pfeiffer Burns State Park at Big Sur Station. 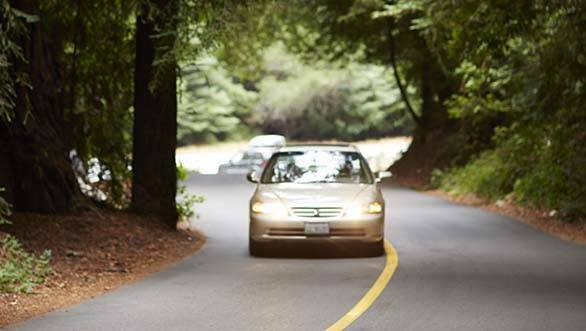 To see more of the city of San Fransisco, you could drive through the 49 Mile Scenic Drive. This half-day drive takes you through the city's most relevant historic and scenic locations. However, if highway driving is more your thing, you could hit up Highway 152 to drive through more farmlands, redwood forests and the garlic capital of the world, Gilroy. In the Central Coast of California, you could drive through Route 33, which takes you through the mountainside towards the pink Topatopa Mountains en route to Ojai. 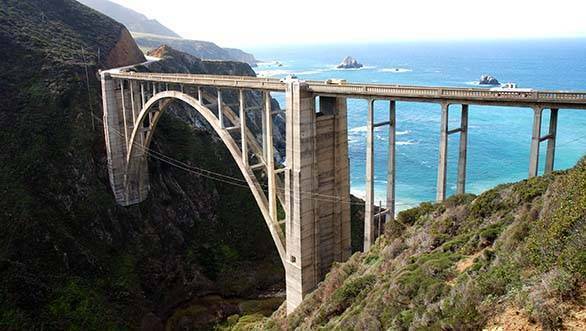 Your other route in central California is the famous Highway 1 which takes you through San Luis Obispo, Big Sur, and the Monterey region where you could visit seaside villages and artisanal wineries while witnessing spectacular views of the Californian coast. From Monterey County, you could drive up the Old Stage Road that leads to where the settlement of Natividad once thrived. Highway 1 has quite a few other hidden places that are a must see. You could take a tour of Nitt Witt Ridge, which is the creation of Arthur "Art" Harold Beal, who built this house using natural minerals that were tossed away and beach debris. 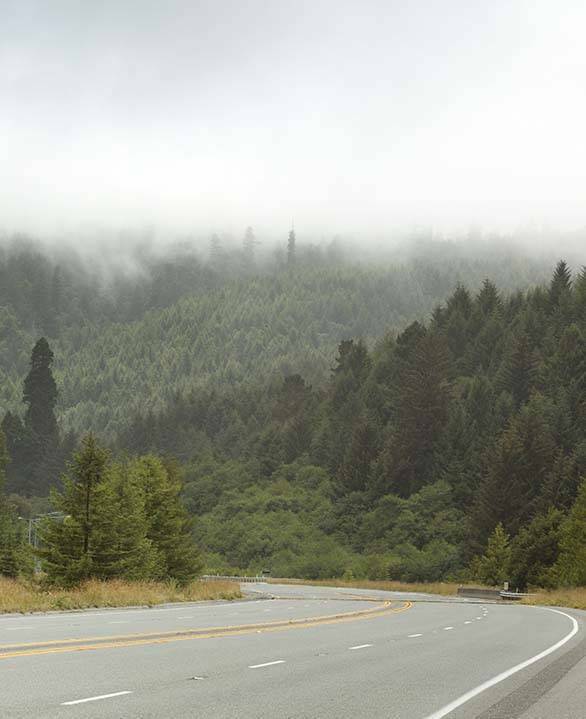 When driving to Cambria Pines, you will see a 2,000 acre stretch of preserved land that overlooks the ocean. It is the home of over a 100 Covell California Clydesdale horses at the Sea Ranch, a beautiful working horse ranches on the Central Coast. In Santa Barbara, you could witness the migration of thousands of Monarch butterflies at the Goleta Monarch Butterfly Grove between mid-November and mid-February. Pacific Coast Highway in Los Angeles at the Pacific Ocean waterfront. A road trip isn't only about driving from point A to point B. It's about everything you stop to see in between and in California, there are plenty of things to do when you pull over. You could fly over the Pacific ocean in a bi-plane or fly in aircrafts used to train American Pilots during WWII at the Banner Airways in Oceano. If you prefer sticking to the ground, you could hire a bicycle or hike it up some of the best trails at Newport Ranch, located 32km from the historic town of Mendocino. When you take a break at Pacifica, you could try some of the best pastries from Mazzetti's Bakery before taking a hike along Devil's Slide. If you feel the need for some fine wine, you could head over to Table Wine Merchant, where Katie Brookshire will pick the prefect bottle for you from her handpicked collection of wine. Further down the road, you will find Morro Bay, a seaside fishing village, where you can hire bicycles, kayaks and paddle boards. 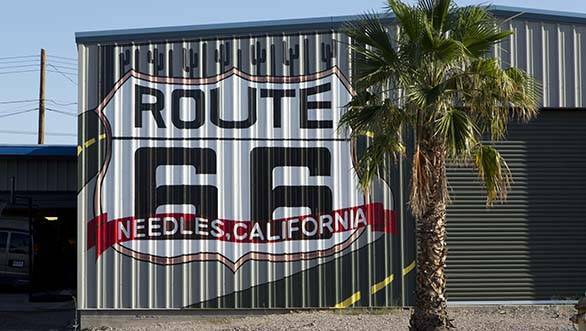 Needles (Mojave ?Aha Kuloh) is a city located in the Mojave Desert on the western banks of the Colorado River in San Bernardino County, California. When you head down to California's South Coast, you could drive down the world renowned Route 66. 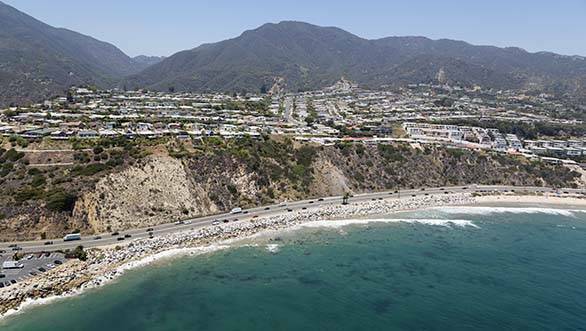 This route is travelled by thousands of tourists who drive towards the beaches of Santa Monica from mid-western United States. Route 66 goes through West Hollywood and takes you along WeHo's three kilometre stretch of Route 66. Now that we've given you more places to visit than you can count, all that's left is it plan your route, pack your bags and hit the Californian beaches!